We have arrived at the 3rd quarter of RIWAY International’s 10th Anniversary celebrations! With 4 stages built around Asia in September, have you stood on stage to receive recognition for your efforts? In this historical year of RIWAY, why stop at only 100% of your effort? Strive to contribute even more and be ready to receive your just rewards. 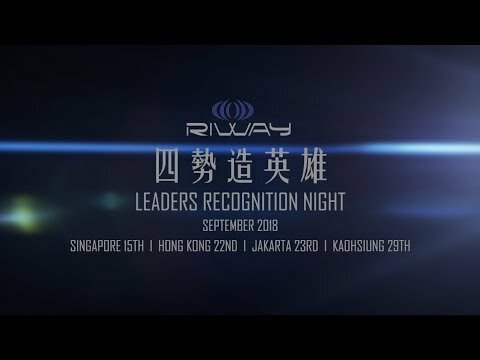 With unlimited potential and opportunities in RIWAY, as long as you are willing to put in more effort than others by striving continuously, and focusing on achieving your goals, nothing can stop you from being the next top-ranking leader. Grow and celebrate together with us in this decade of infinite celebrations!